The party would also like to recapture the Corner Office from Gov. Chris Sununu, the state’s first GOP governor in a dozen years. “We need to make Chris Sununu a one term governor,” Buckley said. 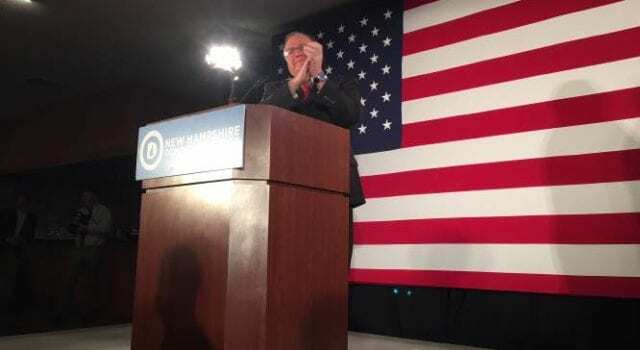 That appears to be a tough task, as Sununu passed most of his agenda through the State House this year and currently enjoys an approval rating of around 60 percent in the most recent public opinion polls. Next articlePelosi opens mouth inserts foot – she is becoming an expert at this!